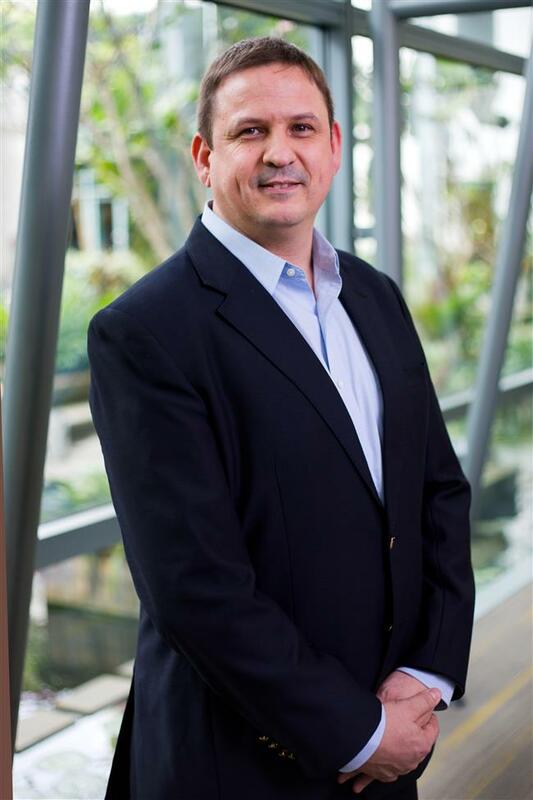 Merck Life Science said it's committed to bringing the latest technology and expertise, said Steve Vermant, Managing Director of Life Science business at Merck China. Merck today announced the establishment of its first Mobius® Single-use Manufacturing Facility in China with an aim to support local customers in accelerating drug development and manufacturing. 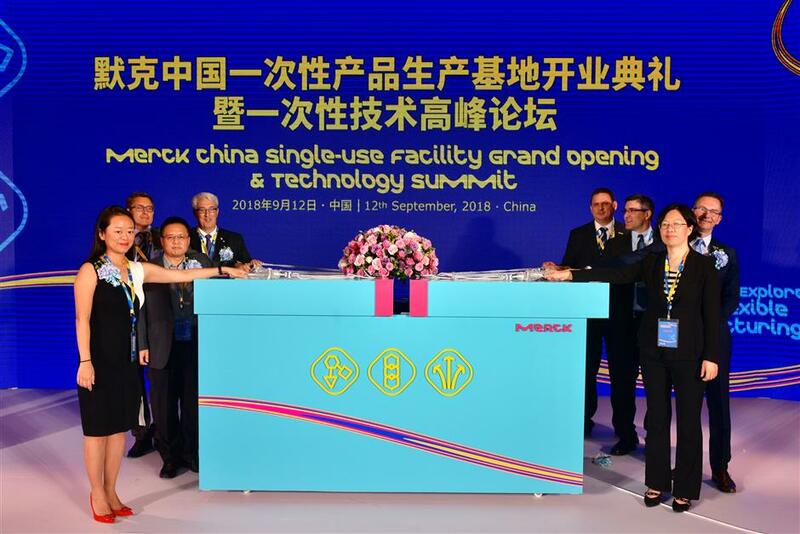 The investment of Merck’s Wuxi Single-Use Manufacturing Facility is to help customers by providing the efficiency and flexibility they need in the development, scale-up and manufacturing phases. "Asia has been quite the opposite of the mature markets where rules are changing a lot, and we need to educate the market and to explain how to do better," Vermant told an exclusive interview with Shanghai Daily. "We're committed to long-term development here as China shifts to an innovation-driven economy." Steve Vermant became the Managing Director of Merck Life Science China in 2016, heading the life science business development in China. Before joining Merck in late 2010 through the acquisition of biopharma equipment provider Millipore, Vermant has been working in Europe in the sales and marketing functions and in 2005, he was delegated to Asia to develop the Asia market. He started a close relationship since 2010, when he was assigned to China to develop the market and was appointed as the Managing Director of Merck Australia and New Zealand, leading the Life Science business. "We hope to be a contributor to the development of the life science industry instead of just a trading company, and we want to engage in education, the launch of application labs as an active member of this whole ecosystem." For example, one part of its product portfolio is reference material, namely chemical solutions that used as controls or standards for testing for drugs and food quality. 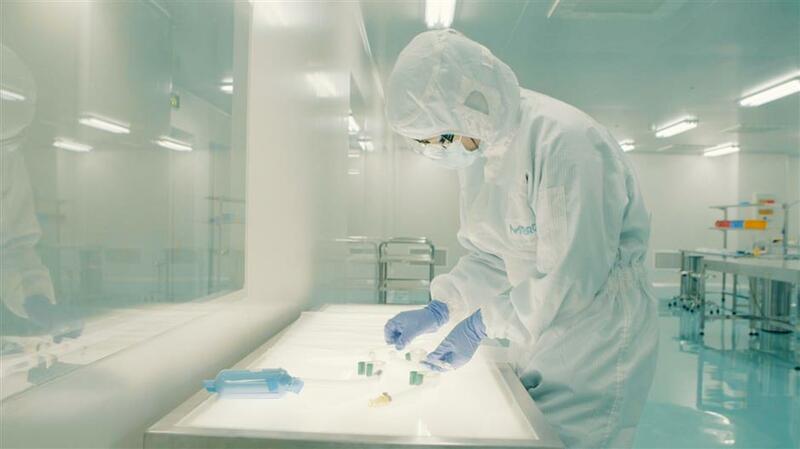 The company has been working since two years ago to make sure 30,000 kinds of reference material is available as China is seeking to improve the quality of testing for antibiotics or pesticides, etc. As a key part of its China Strategy, Merck has also adopted digital measures to allow customers ordering and checking logistics status through WeChat accounts as its key strategy is also to ensure customer satisfaction and to allow better interaction to address their issues. Local companies and talents' willingness to learn the new technology has been even stronger with the acceleration of economy, he noted. Merck has been hiring experts to work with government to explain how new rules would be settled down after China adopted a series of measures to expedite the introduction and registration of innovative drugs to the local market. As a vibrant science and technology company we want to sustainably impact every life in China, today and for generation to come. "We are helping with government and research agencies to simplify the import process so that research can enjoy more tools to do more research at a faster pace," Vermant explained. Expanding the product portfolio and availability in China as well as extending distribution network to make sure more customers can access its products would be the company' priority. "Produce in China for China and at the same time growing up our different portfolio are critical strategies for the Chinese market," he added.